Maximum efficiency for a well done job! 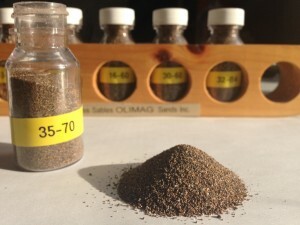 For the most demanding sand blast cleaning works, OLIMAG brings you its JETMAG® family of abrasive sands. With its strong breakage resistance and high execution speed, JETMAG® represents and exceptional cost / efficiency ratio that set it apart in the industry. A maximum protection for the worker and his environment! Made entirely of synthetic olivine, JETMAG® blasting sands are non-toxic and are not listed as a hazardous material under the WMHIS. The use of JETMAG® generates little dust, is safe for the user and its work place, and is environment friendly. They contain less than 1 % of free silica. They holds no heavy metals and no toxic elements. They can be recycled and re-used 3 - 4 times. They are not listed as dangerous waste when in need to be disposed. Its weak density (specific weight) means a higher quantity of material (volume) for a given weight. 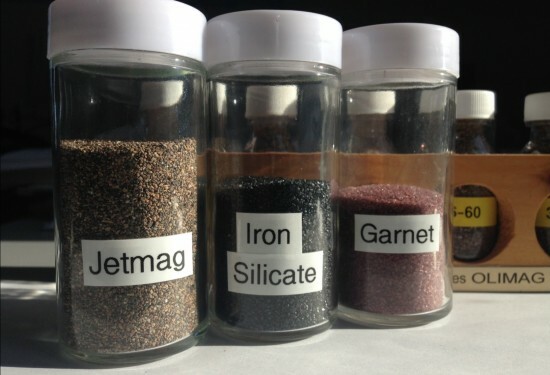 34 % more product than with iron silicate ! 46 % more product than with garnet ! 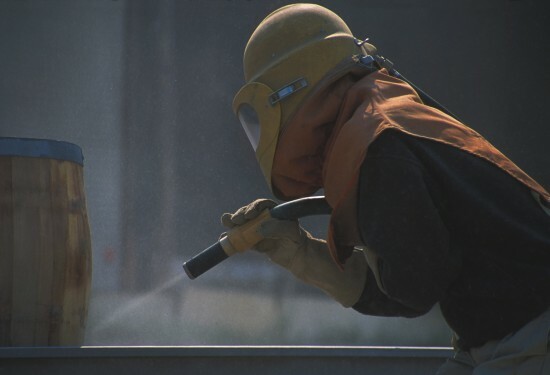 JETMAG® abrasive sands: the best results at the lowest costs!